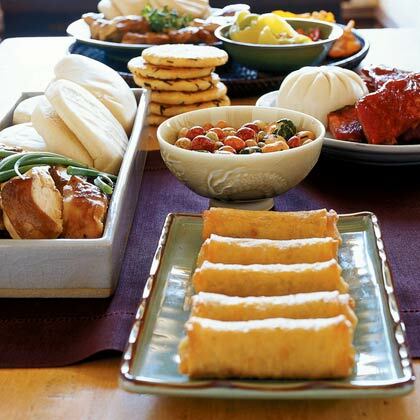 Make entertaining easier by using your slow cooker to make and serve appetizers. This cheesy crab dip makes a savory party appetizer with minimal preparation time. Serve warm with pita chips or whole-grain crackers. This irresistible dip featuring three cheeses, Parmesan, feta, and cream cheese, and four vegetables, spinach, artichokes, onion, and sun-dried tomatoes, is sure to be the hit of the party. Soak the sun-dried tomatoes during the first hour of cooking so they'll be ready to add during the second hour. Serve this dip with assorted vegetable dippers. It's also tasty as a condiment spread on turkey burgers. 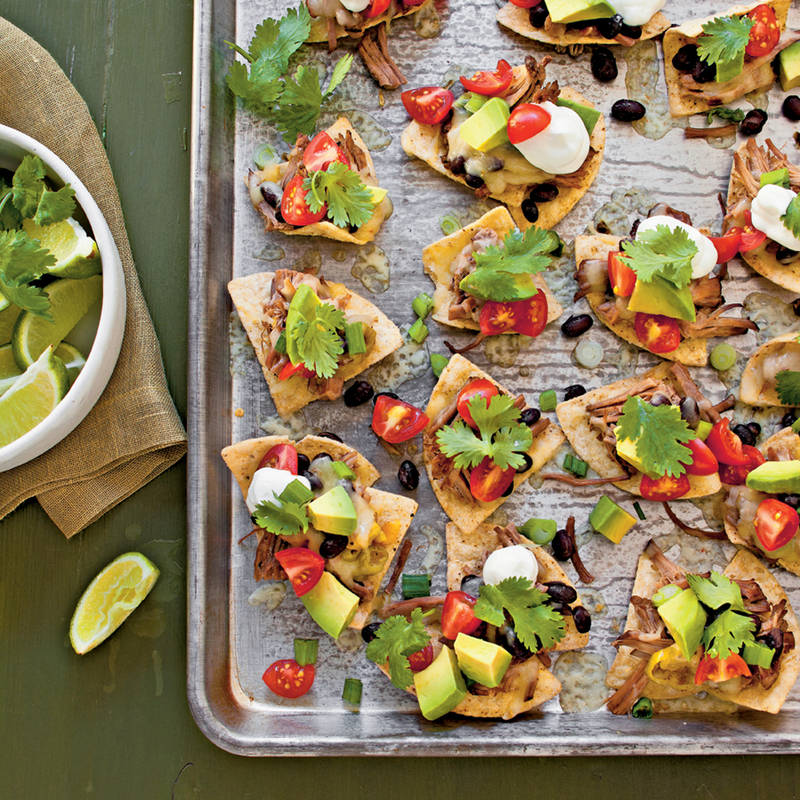 Served with baked tortilla chips, this festive appetizer will be a hit at your next party. This white bean dip gets its flavor from a combination of roasted garlic, rosemary, and kalamata olives and its smooth texture from ricotta cheese. If time allows, pick up a baguette and make your own crostini at home, or just serve with crackers. Blue cheese amps up the flavor for a little twist on the traditional artichoke appetizer. The dip holds up well for about two hours after the cook time. Serve with pita chips or toasted baguette slices. Lemon zest adds a nice bright lift to the spicy sauce and complements the Greek inspired flavors of these meatballs. Heating the chicken drummettes in the oven helps to brown them. You can also brown them, in batches, in a skillet on the cooktop. These cups pair the freshness of a salad with the heartiness of a taco. With these appetizer ribs, there will be no more long hours of smoking on the grill or smoker. The slow cooker cuts the time in half while still yielding that much desired fall-off-the-bone texture. 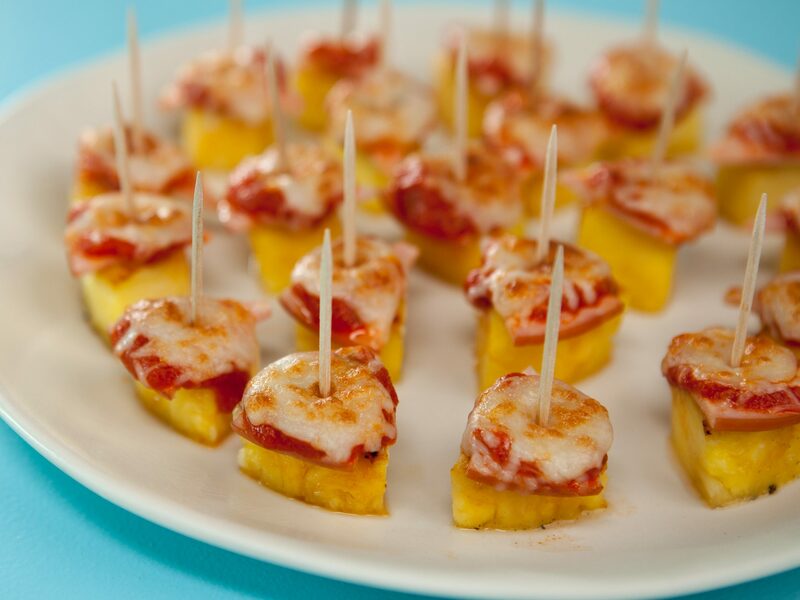 Cutting the rib racks in half makes a better appetizer-sized portion. Set up a simple BBQ sandwich bar so guests can create their own mini sandwiches with their favorite flavors. Serve fun and colorful toppings like coleslaw, pickles, Cheddar cheese, and pickled jalapeño peppers in small bowls alongside the slow cooker. To make an entrée-sized sandwich, feel free to substitute the dinner rolls with French sandwich rolls or buns. Pull out the fondue set and serve this fabulously cheesy recipe at your next gathering. For a more intense flavor, try substituting with spicy sausage, dark beer, and sharp Cheddar cheese. Granny Smith apples, torn brown bread, and broccoli florets make excellent dippers. Here's a tip: stir the dippers in a figure-eight motion to keep the cheese creamy and smooth. These versatile meatballs have so many serving possibilities. Dunk the meatballs into extra tomato sauce with a toothpick for an easy appetizer, stuff into a hoagie roll and top with cheese for a hearty sandwich, or top on spaghetti noodles for a quick weeknight dinner. Dried beef adds a uniquely salty flavor that enhances the taste of this smooth, creamy dip. 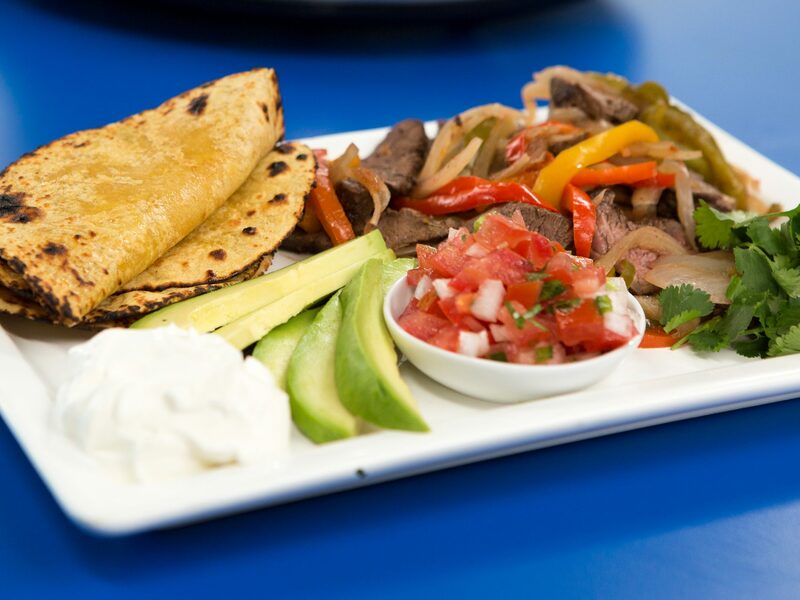 Serve with red bell peppers strips and bagel chips for an easy party starter. These Southern-style peanuts cook for 18 hours so a little planning ahead is involved to make sure they are ready to eat when you're ready to serve. Start them late in the evening so they can cook through the night and are ready for the picnic or tailgate the next afternoon. 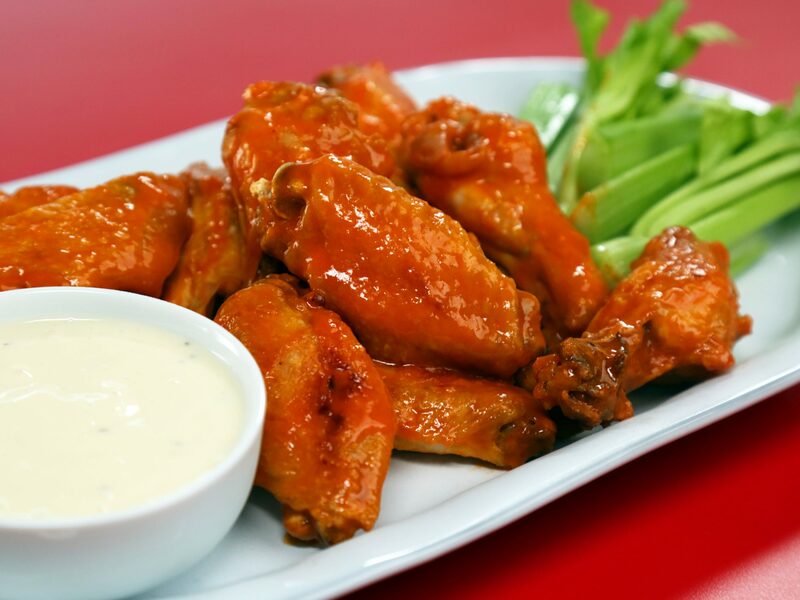 Chicken wings are a favorite party food so serve this spicy-sweet appetizer the next time you have friends over to watch the big game. They're sticky so be sure to serve with extra napkins! 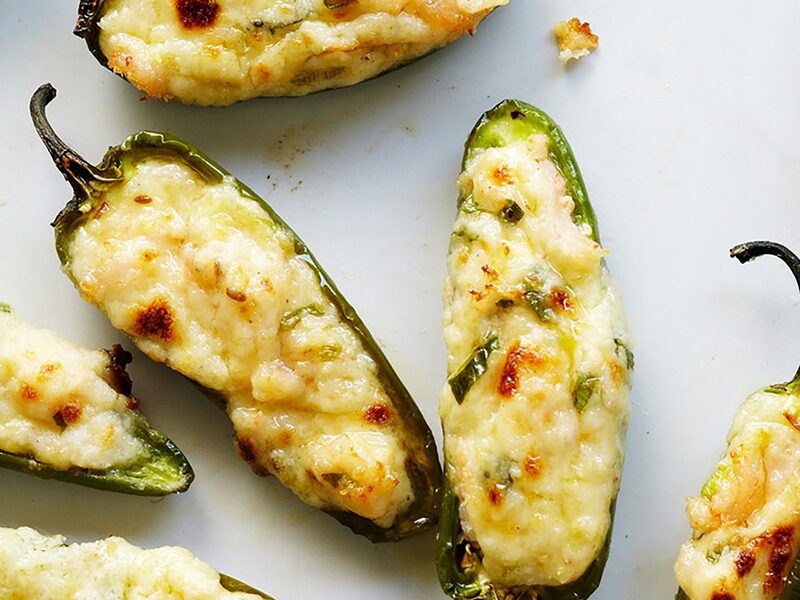 The slow cooker is perfect for keeping this spicy cheese dip warm throughout the party. 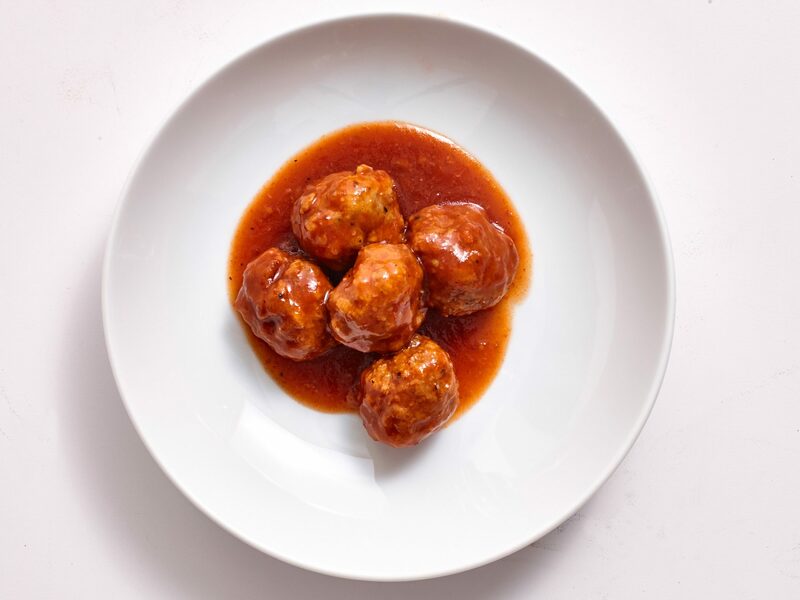 Start with a package of frozen meatballs and cook in the slow cooker with bottled barbecue sauce and cherry preserves for this easy, 5-ingredient appetizer.